Go bold and beyond with this striking sofa and loveseat in a textured linen. Merging edgy and a sophisticated design in a multi-unit featuring a love seat, sofa or adding reversible chaise creates a multitude of living space arrangements. Alternate each piece to create a single-unit sectional or separate each piece to create a magnificent space. This collection also features matching pillows. I love this set. I saw a few times but not with the right price. When I saw it on sale I bought it immediately. i did have to wait 5 days to have it delivered, but I knew that when I purchased it. 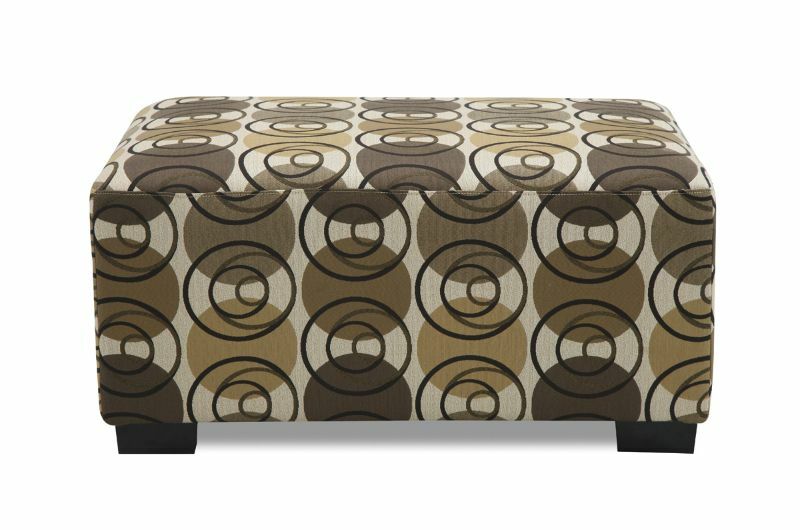 I am still thinking of getting the ottoman to add.